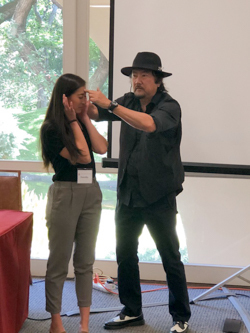 Alan Arita and his fast paced, interactive show combines magic and mind-reading with psychological illusions and hilarious comedy. 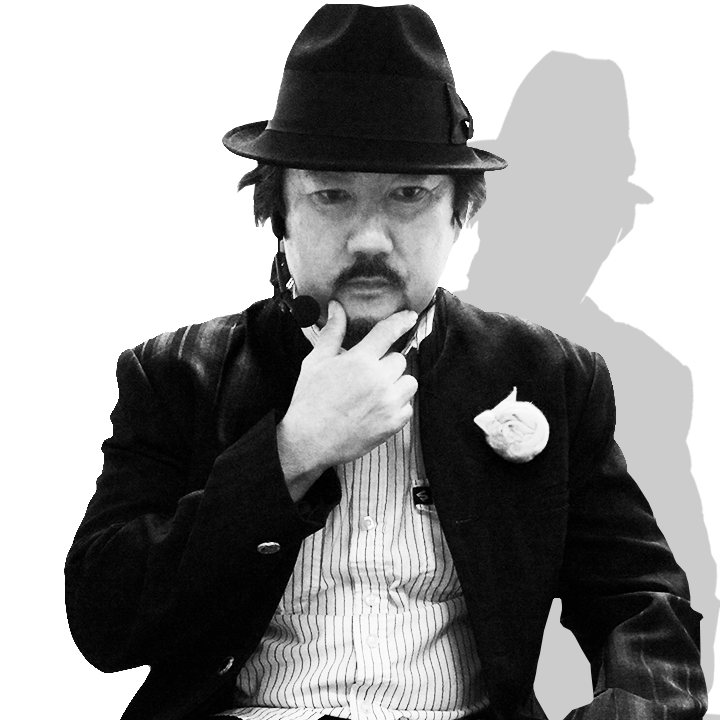 By applying his Sherlock Holmes abilities, he is able to predict with uncanny accuracy how guests will respond in a given situation. 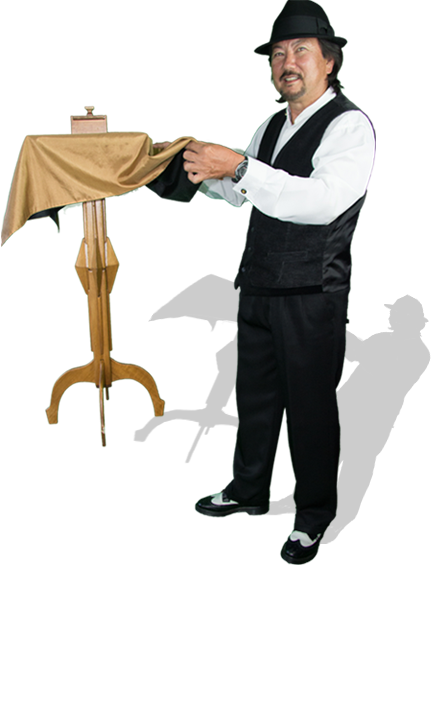 Performing for over twenty years, he is highly skilled in all types of magical entertainment. Make Your Event AWESOME! 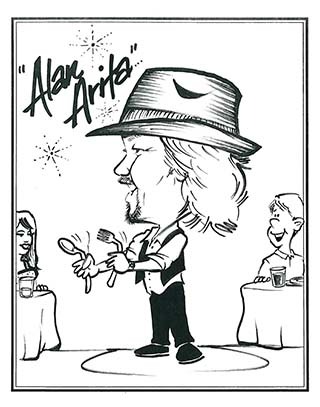 Book Alan Arita TODAY for Parties, Weddings, Corporate Events, and Conventions! 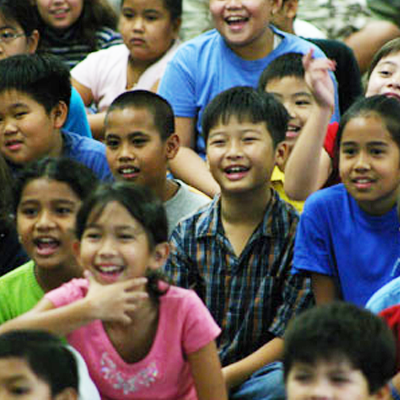 Alan's shows are very flexible and can be tailored to better accommodate any situation. 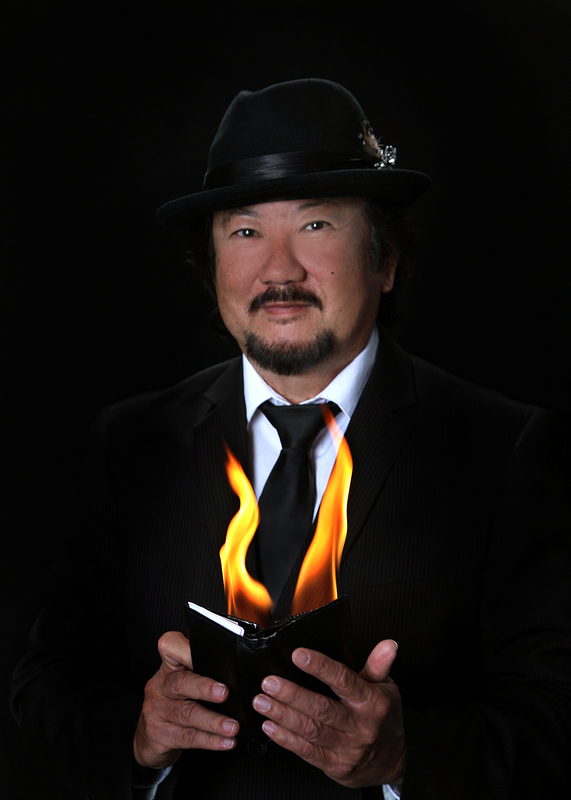 No matter what type of show he performs, Alan Arita can fill your eyes and hearts with the wonder only magic can bring! 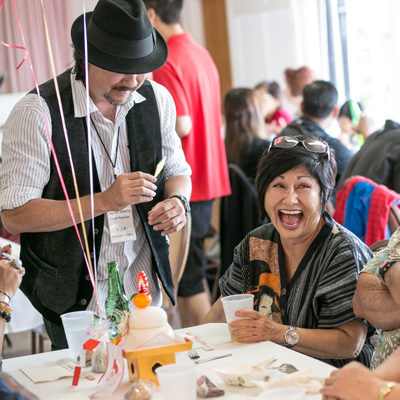 It is a fun filled presentation with loads of audience participation, keeping your guests amused and fascinated. Usually it is done while Alan walks from audience, ranging in size from one individual to small groups of ten. 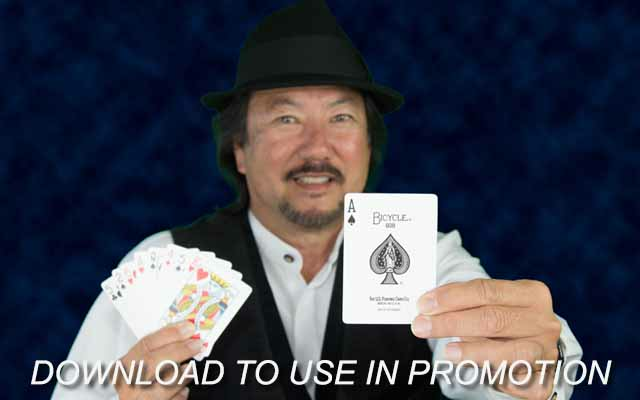 Close-up magic and comedy mindreading is a great conversation starter. 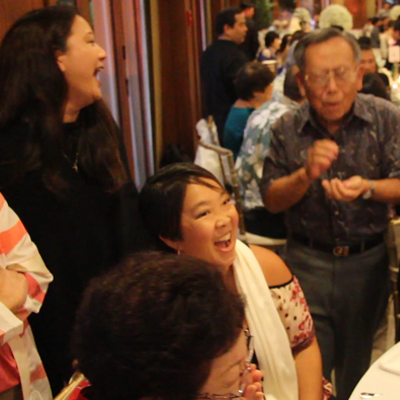 Currently, Alan Arita provides his unique blend of high impact magic, upbeat comedy and very interactive mindreading demonstrations at Tony Roma's Westridge every Thursday night. 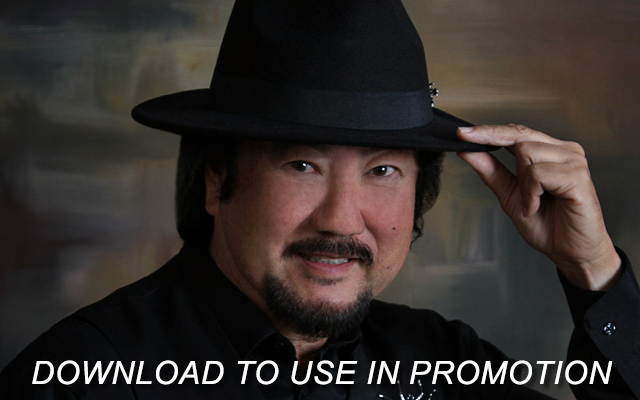 Mentalist Alan Arita “Knows” what you are thinking. He really does. The question is always, How? 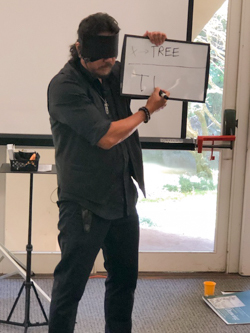 Mentalism is a performing art in which practitioners appear to demonstrate highly developed mental and intuitive abilities. 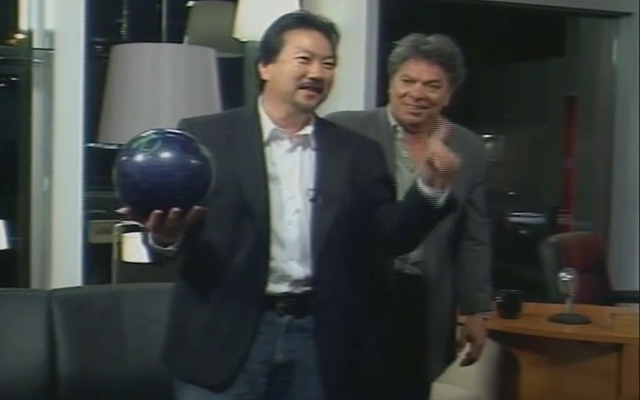 Alan Arita is not psychic but uses his five senses to create an illusion of a six sense. 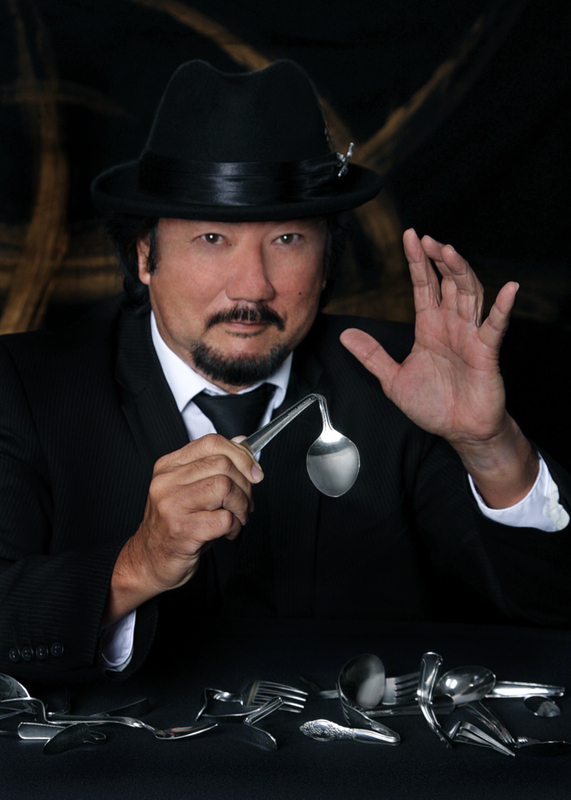 Trained by the world’s top mentalists including Israeli Mentalist Lior Manor (Uri Geller’s friend and student) , Alan will be bending spoons, coins, keys in your hands. 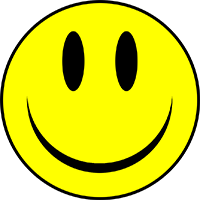 Concentrate on any word, the name of your best friend in elementary school, a dream vacation, any mental image and in seconds, Alan tells you little details that are only known to you with goose bump precision. 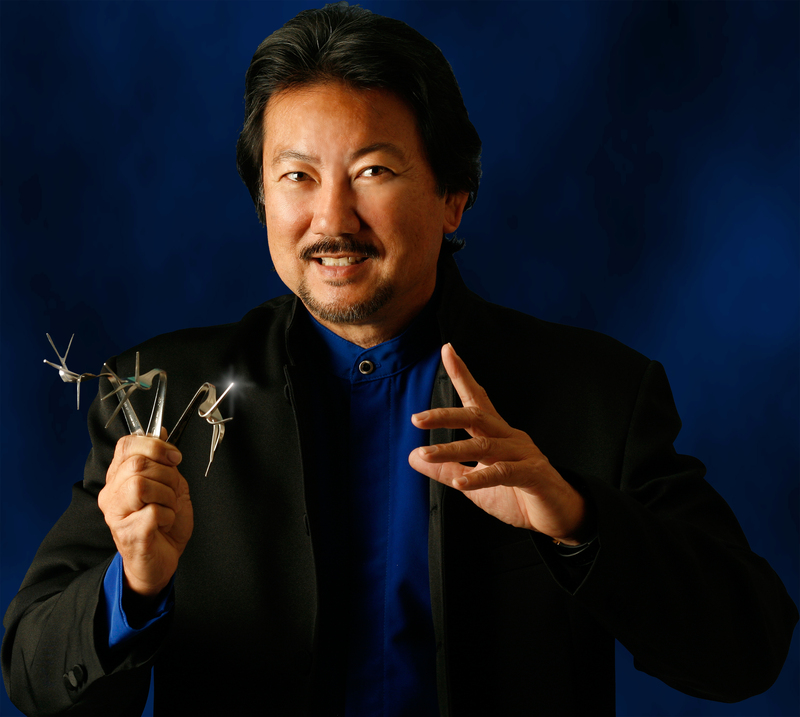 Discover why eBay founder and Hawaii resident Pierre Omidyar’s company hired Alan for their Holiday event. 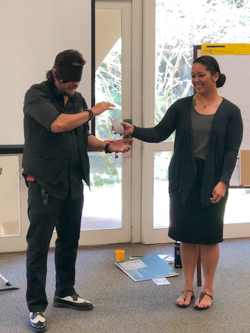 Be a witness to unforgettable demonstrations of mindreading and metal bending entertainment as seen by Governor David Ige, Mayor Kirk Caldwell and many others. Something new, something different, something very cool indeed! 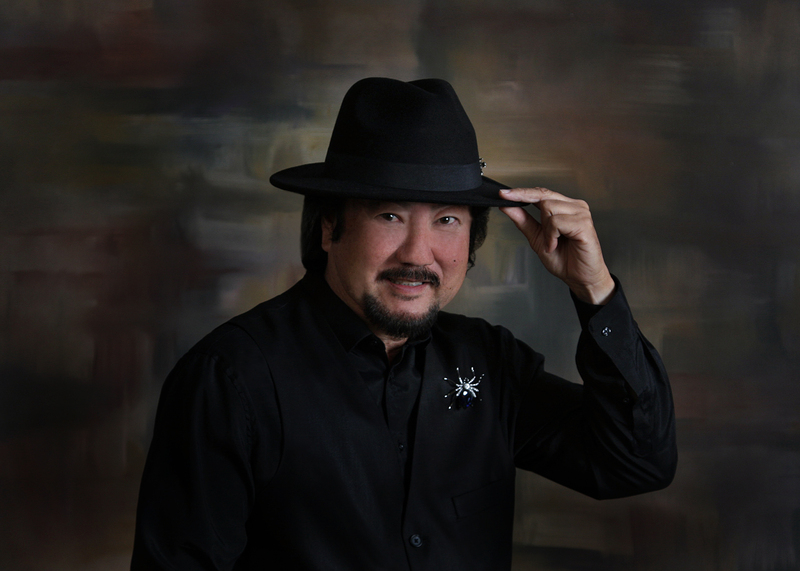 Alan will totally energize your cocktail hour, private party with his award winning mindreading! It’s a unique experience and everyone is guaranteed to an incredible time. This is contemporary and engaging entertainment, not meant to fool, but rather meant to take your guests on an unforgettable journey. 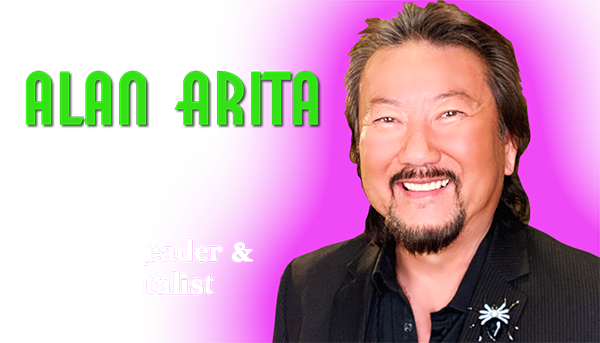 Find out why so many event planners, top companies, luxury resorts and exclusive country clubs choose Mentalist Alan Arita when they seek cutting edge entertainment. 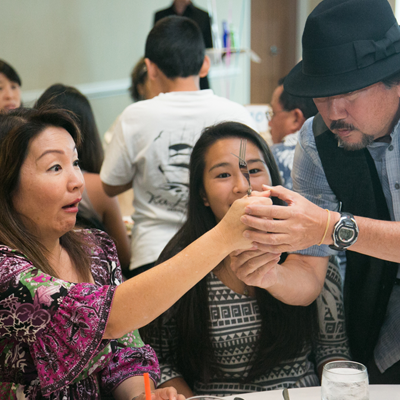 As one of the busiest working Comedy Magician and Mentalist in Hawaii, Alan Arita has a keen ability to know what you are thinking. 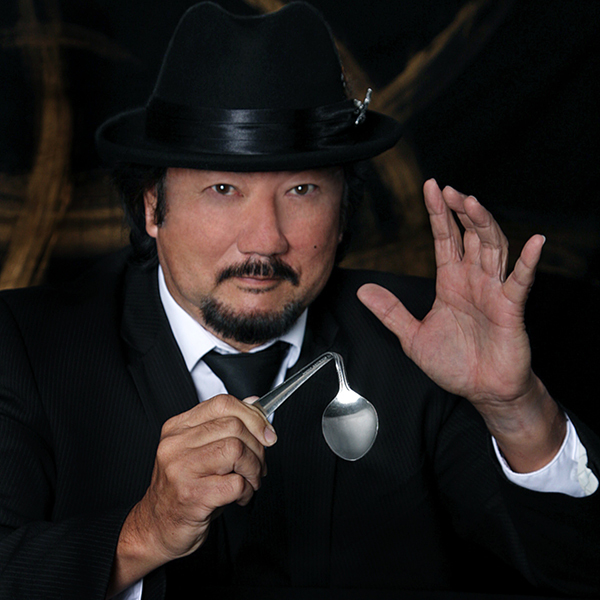 His fast paced, interactive show combines magic and mind-reading with psychological illusions and hilarious comedy. 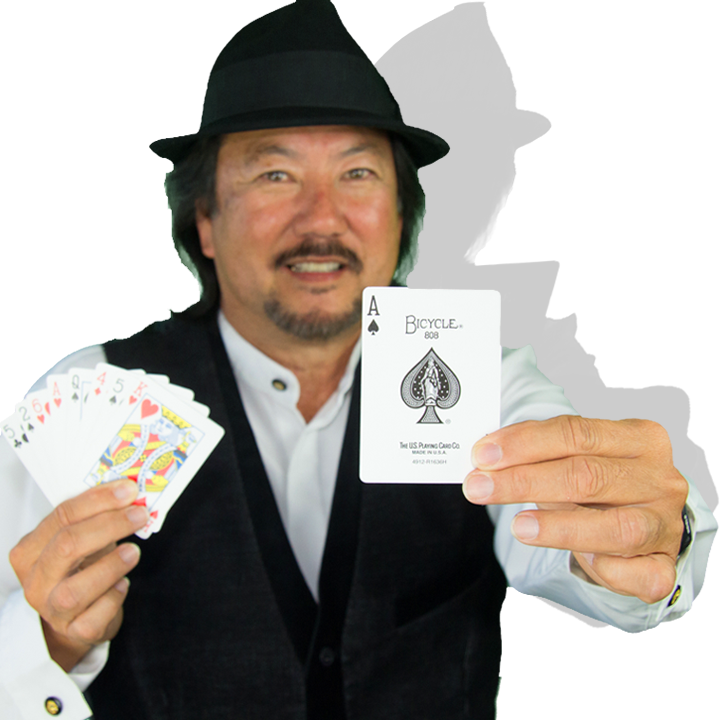 Alan's interest in magic started at age 7, after receiving a magic set for Christmas from his parents. 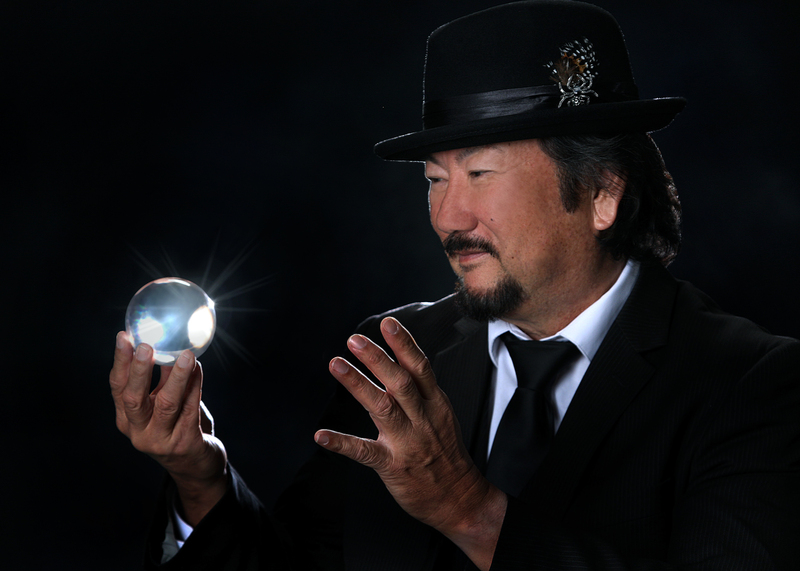 He is the past President of the Society of American Magicians and a member of the prestigious International Brotherhood of Magicians. 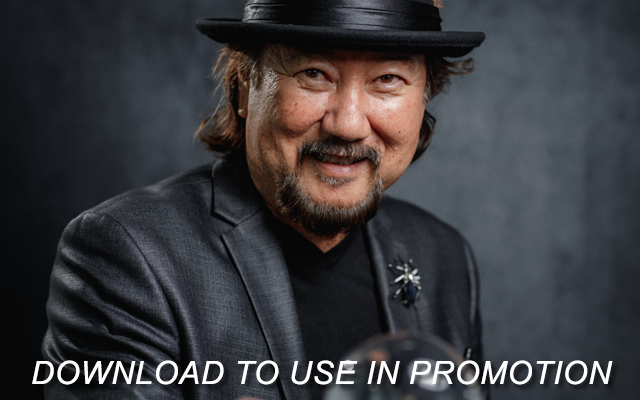 From performing at birthday parties to performing at a major showroom in Waikiki, he	has entertained audiences between the ages of "One to One Hundred and One." 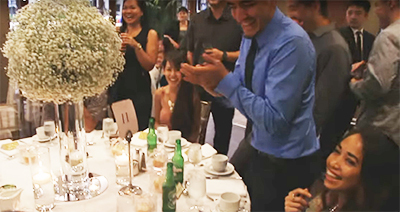 From the most intimate close-up situation to the more elaborate illusion show, Alan has the professionalism and quality entertainment value needed to make your event a true success. His shows are very flexible and can be tailored to better accommodate any situation. 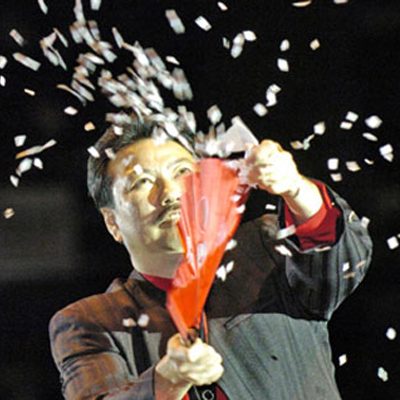 No matter what type of show he performs, Alan Arita can fill your eyes and hearts with the wonder only magic can bring! "Outstanding Performance, See You Next Year!" 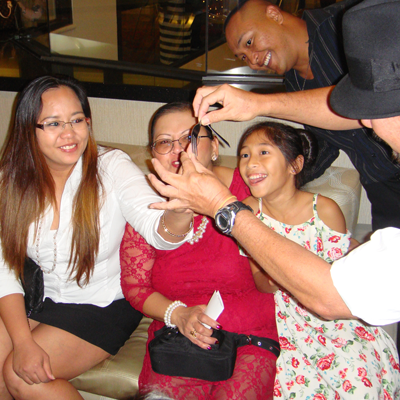 This fast paced magic show is enjoyed by all ages. Grandparents often comment that they had more fun than the children. 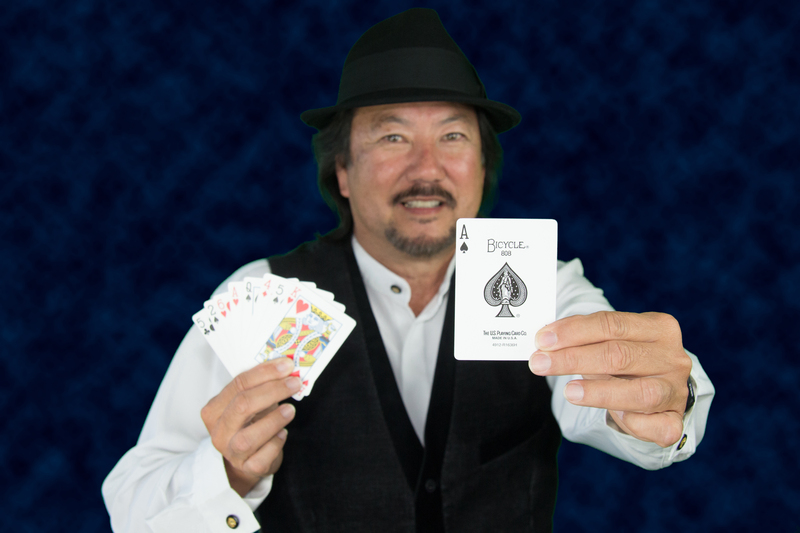 Alan's blend of clever wit and unbelievable magic will keep the audience in complete awe. In such demand, Alan was once booked with a $100 deposit even before the baby was born! 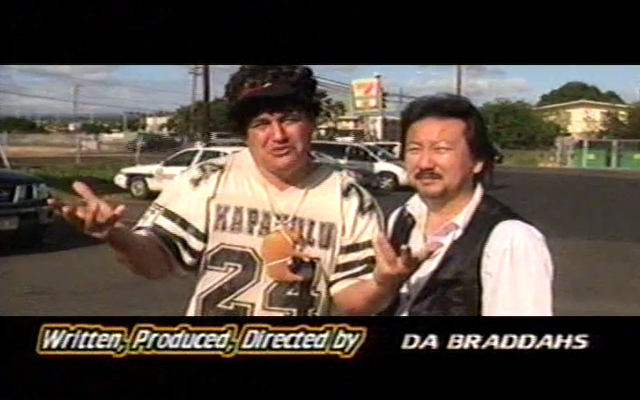 Collection of Alan on video & promotional images are here! Promotional photo released to be used for production such as in posters, banners, blogs, websites, shops, and other marketing materials. Image is not to be sold. 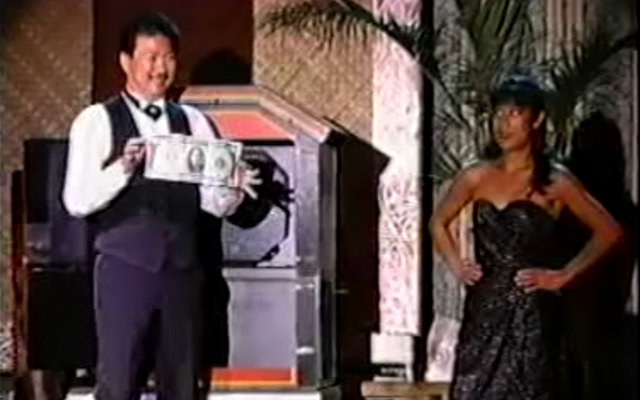 No matter what type of magical entertainment you require, chances are Alan Arita will fit the bill. 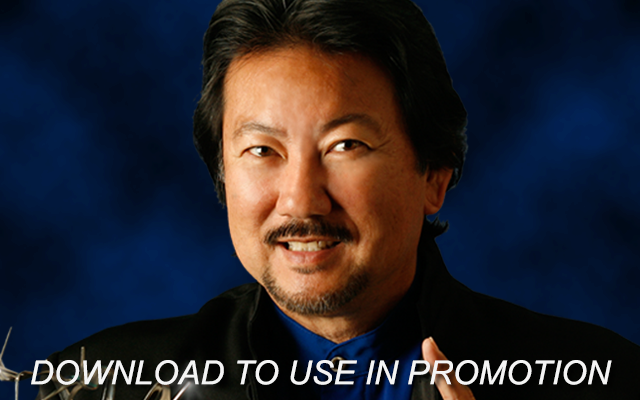 Remember, all of Alan’s shows are tailored to fit the theme, venue, and budget of an event. 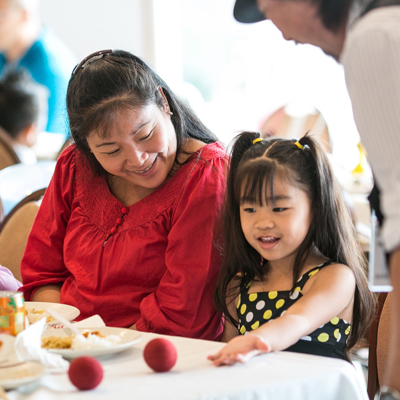 Special requests are encouraged and satisfaction is our number one priority. Call early, available dates seem to disappear, just like M-A-G-I-C.